It matters where you bank. If you love where you live, it matters where you bank. Elevations Credit Union is a member-owned not-for-profit financial institution serving Colorado’s Front Range. 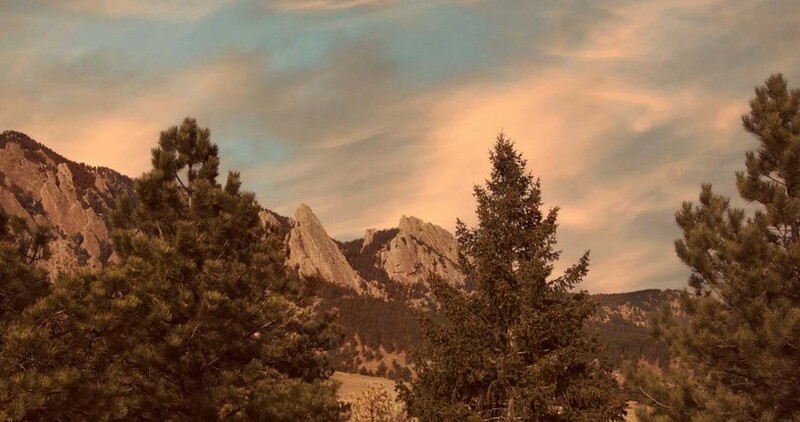 Founded in 1953 as the U of C Federal Credit Union in Boulder, we’ve grown from 12 members and less than $100 in assets to an institution with more than 115,000 members that manages over $1.6 billion in assets and is the No. 1 credit union mortgage lender in Colorado. Our field of membership includes Adams, Boulder, Broomfield, Denver, Jefferson, Larimer and Weld Counties. As we’ve grown over the last 60 years, our spirit of cooperation has developed into a culture of belonging. This sense of belonging is evident in the way we participate in the global credit union movement and take a leadership role in our communities. At Elevations, we’ve made a commitment to move away from a product-centered business model and focus instead on creating consumer solutions. Our objective is to provide our members, as well as the entire community, with unbiased consumer information. We have 11 branch locations along with a nationwide network of CO-OP ATMs and shared branches. Our mobile and online bankingallow members to stay close to their money no matter where they live or where they're traveling. We’re a leader in the communities we serve and an employer that over 400 people are proud to work for. In 2014, we were honored to be the first credit union to receive the only presidential honor for performance excellence—the prestigious Malcolm Baldrige National Quality Award. In 2015, we were named one of the Best Companies to Work For in Colorado by the Colorado Society for Human Resource Management. Readers of local newspapers name us “Best Bank/Financial Institution,” “Best Mortgage Lender” and “Best Customer Service” year after year.